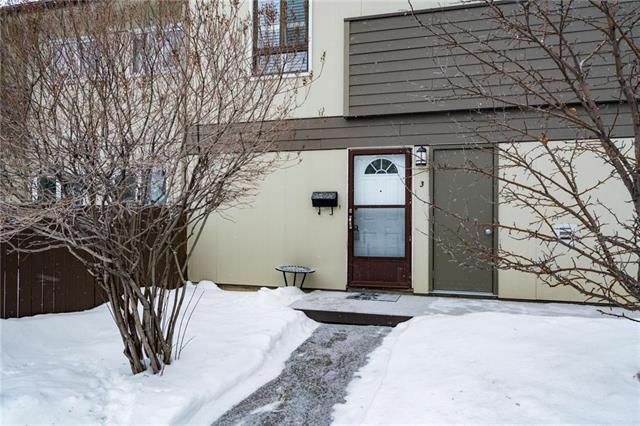 Click on the video link for a personal tour of this wonderful 2 bedroom main floor unit with your own private yard and patio. This condo is in excellent condition and ready for you to move in. Spacious layout with patio doors off living room to your own private yard and patio. Updated kitchen with modern cabinets and counter top. Large master bedroom with walk in closet and 2 piece ensuite bath. Remodelled main bath has large soaker tub and newer tub surround. In-suite laundry with stacking washer dryer included in price. Comes with one convenient parking spot right outside your door! There is also a shed to put your bike or scooter, etc. The complex boasts many great amenities such as pool and tennis courts as well as a large clubhouse for owners and guests and a duck pond. Only a short walk to grocery shopping, buses, and many excellent restaurants. Shows great! Don't delay, excellent value.